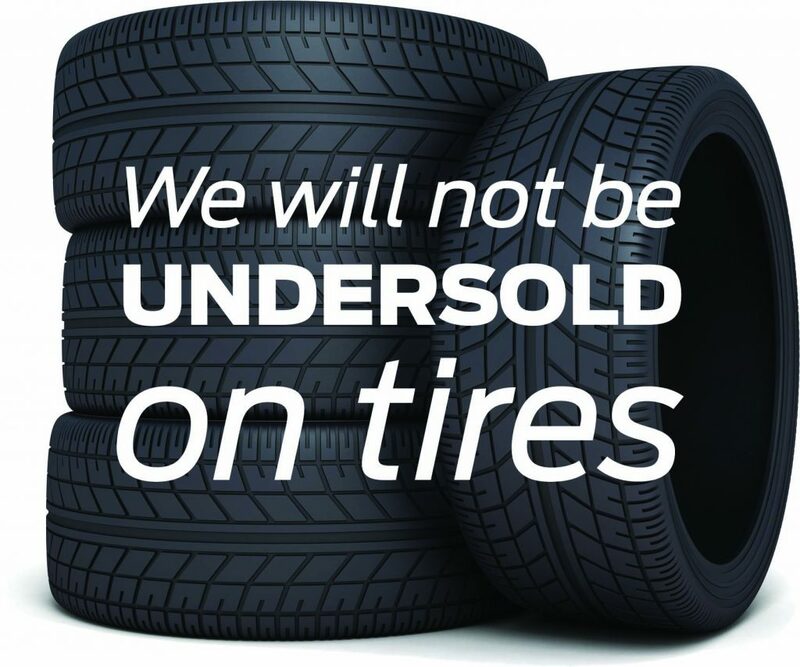 We strive to be the cheapest tire retailer in Okotoks and the Foothills and carry a huge selection! If you find a tire anywhere else cheaper, we will price match. We can also fit the tires for you, any make, any model. Send me exclusive offers and promotions. View DisclaimerBy submitting your email address or phone number, you allow us, Okotoks Ford, to include you on our contact lists to send you information about our products, services and promotions. You may revoke consent at any time by clicking on the "Unsubscribe" link in your email.